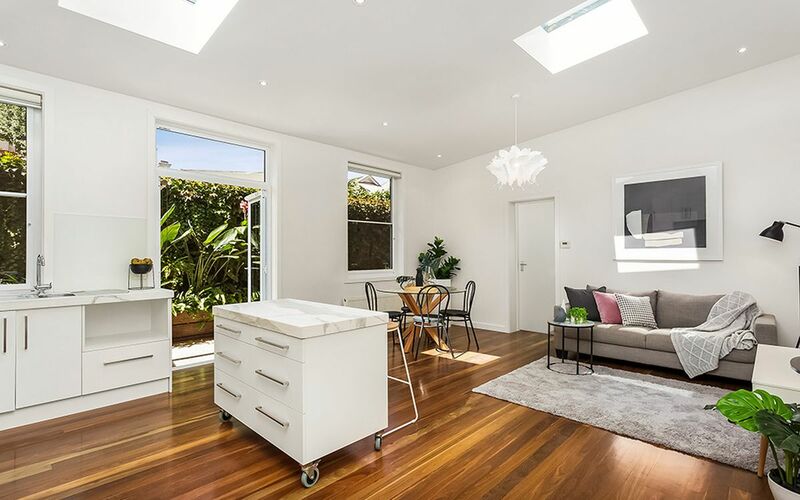 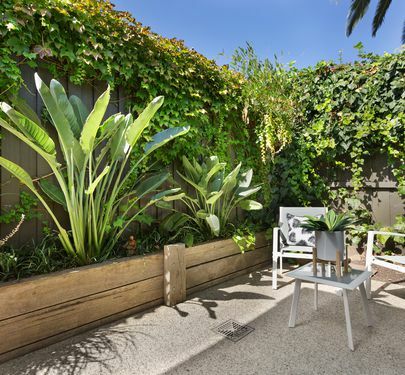 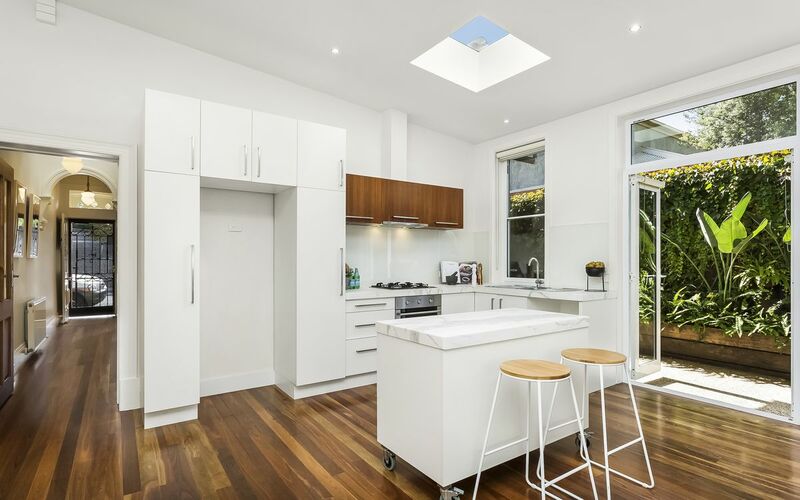 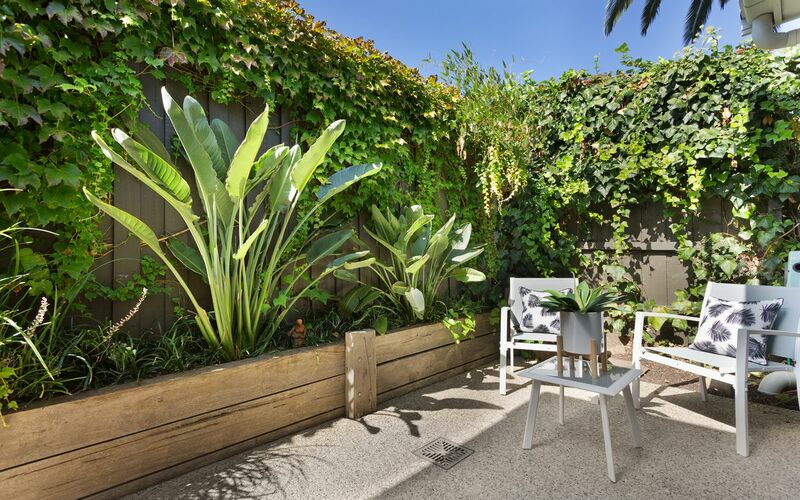 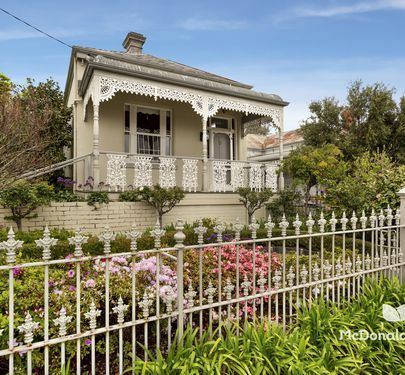 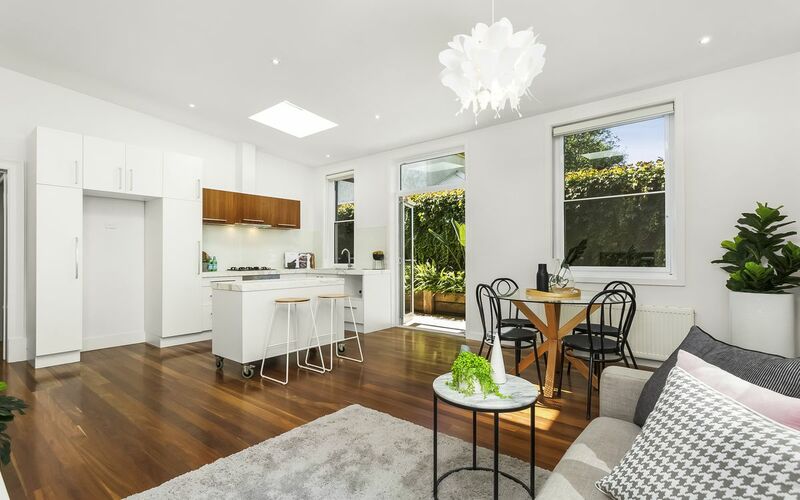 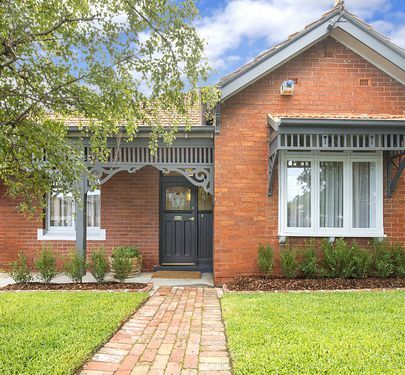 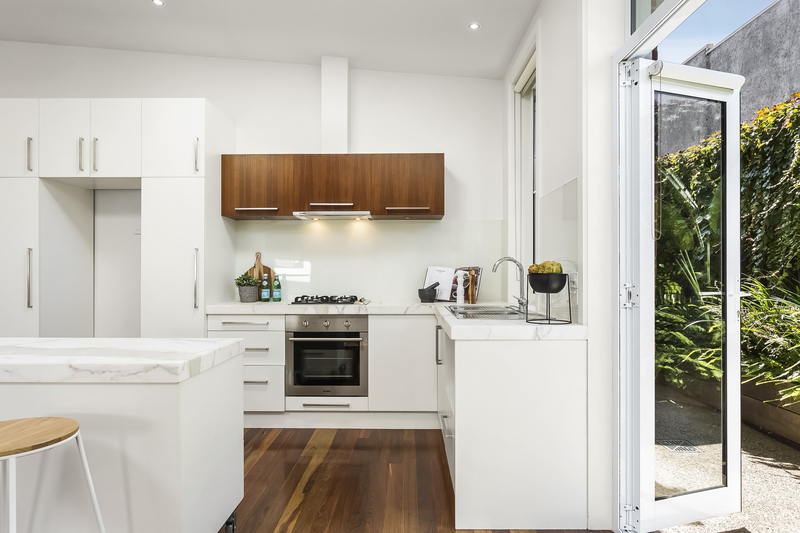 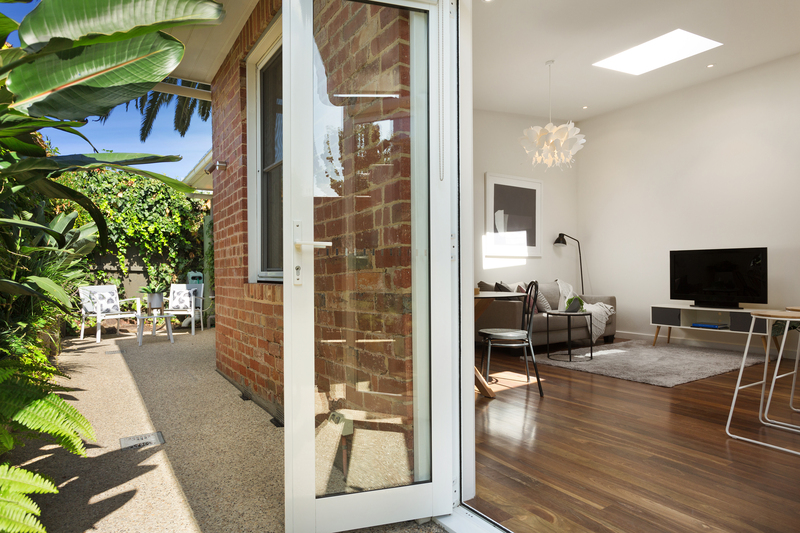 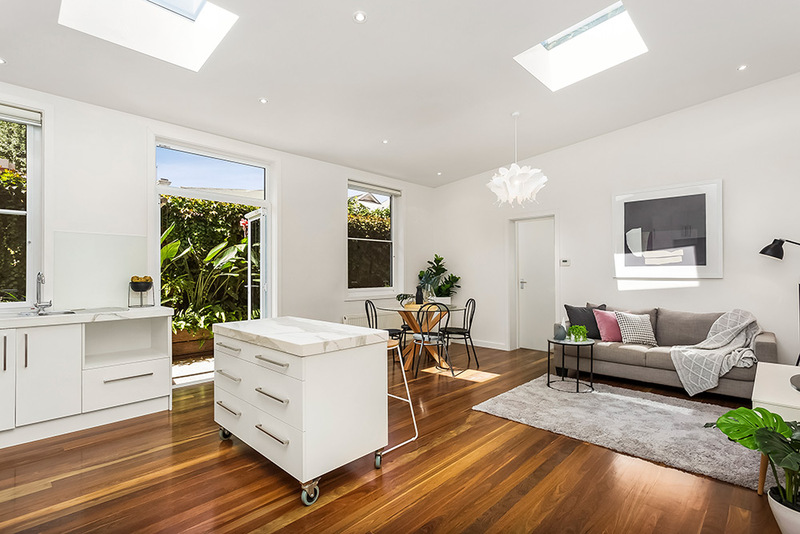 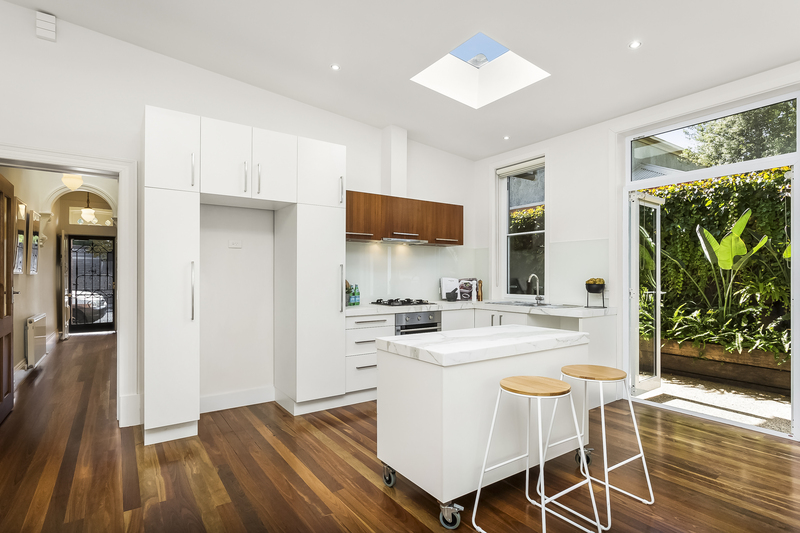 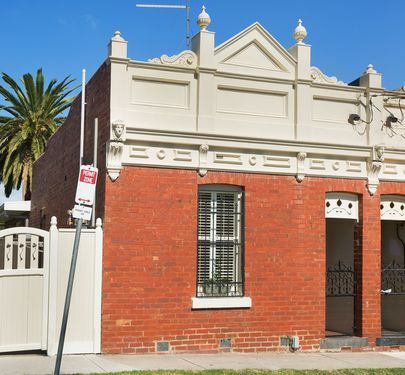 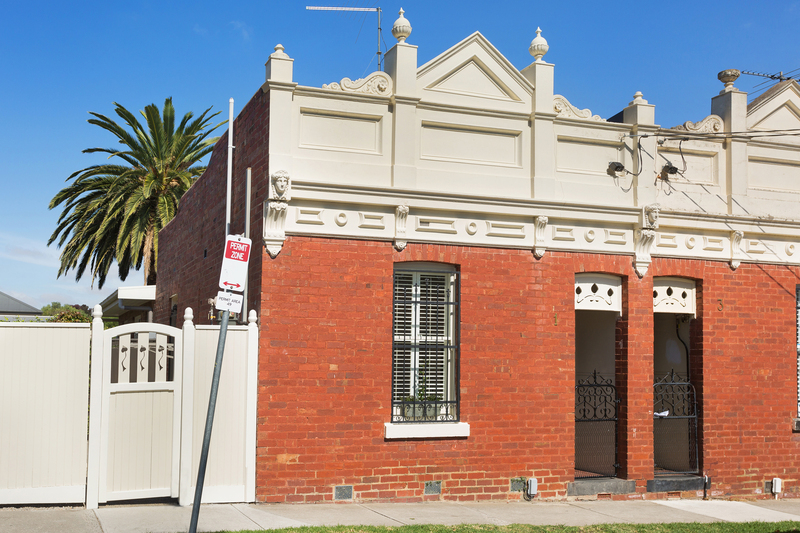 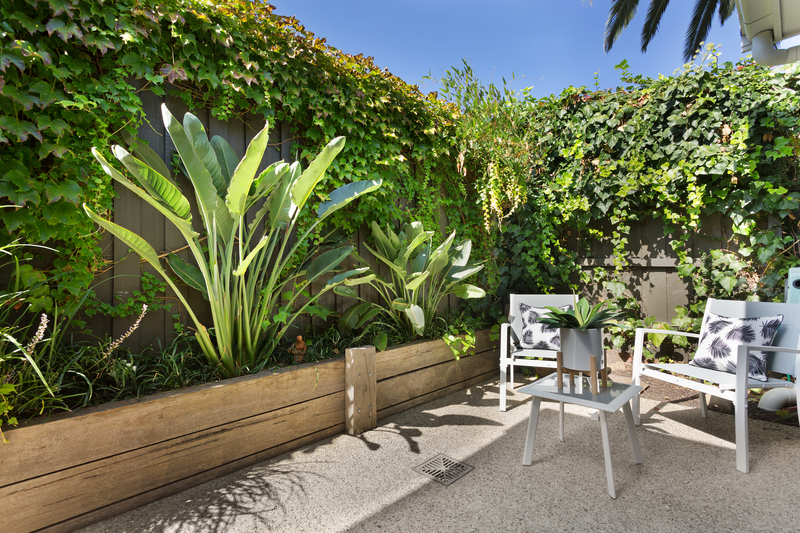 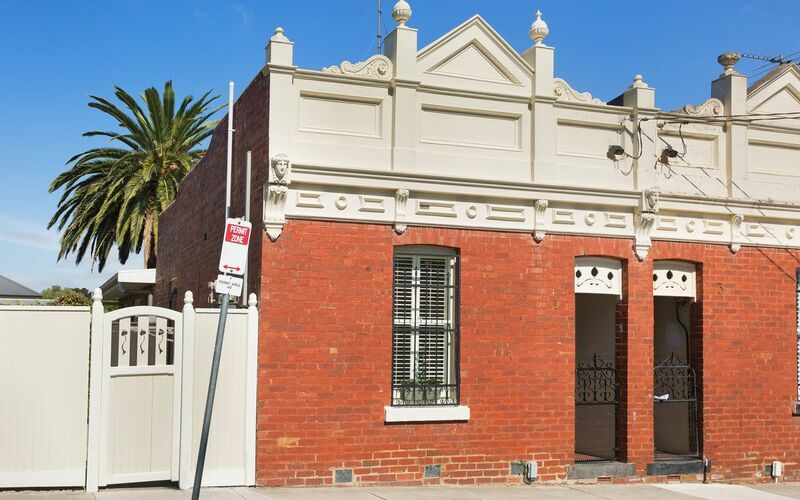 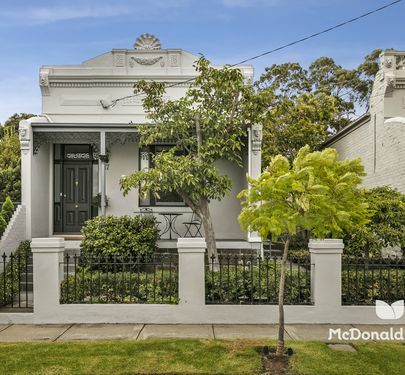 Tucked away in a charming street in a prime pocket of Essendon, every inch of this impressive Victorian terrace has been impeccably designed to offer the ultimate in modern living. 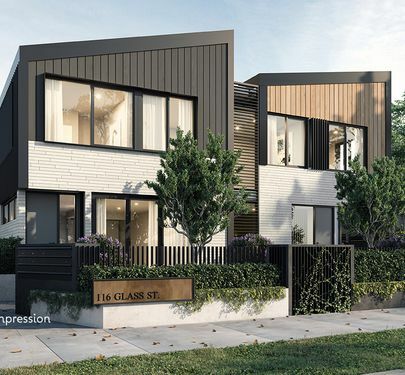 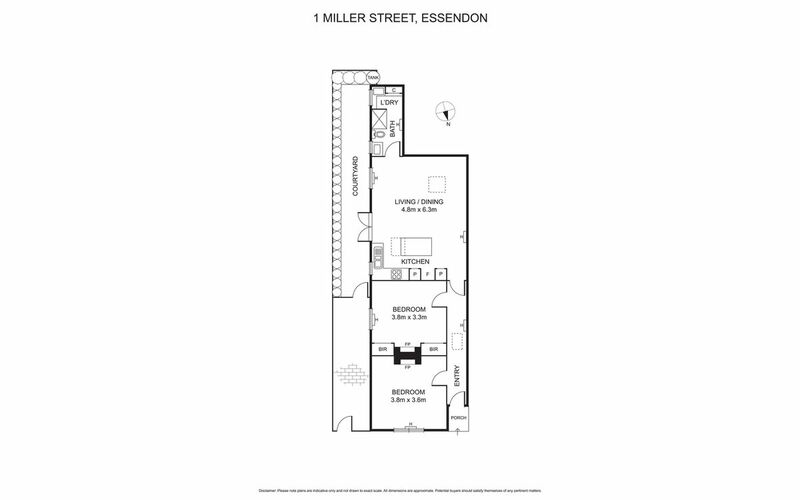 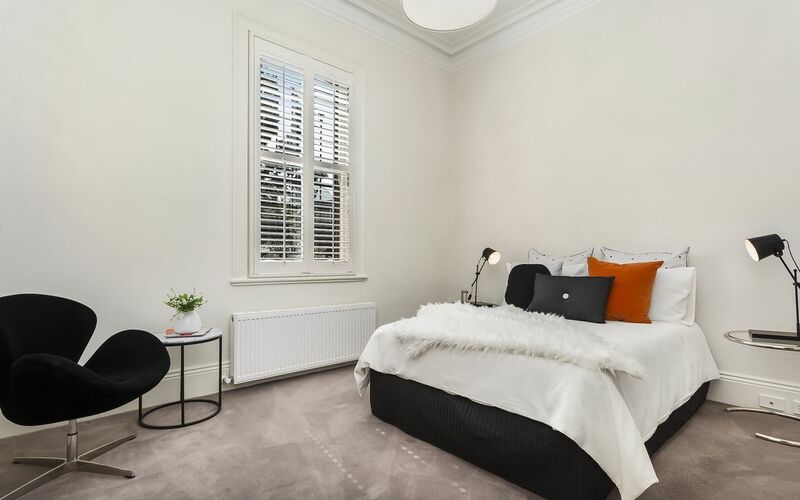 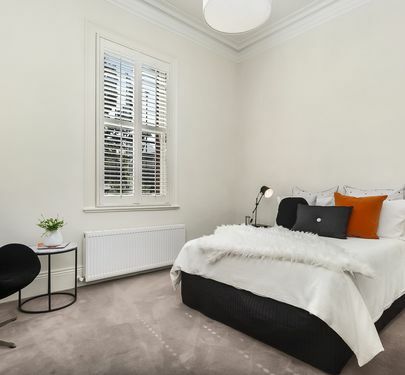 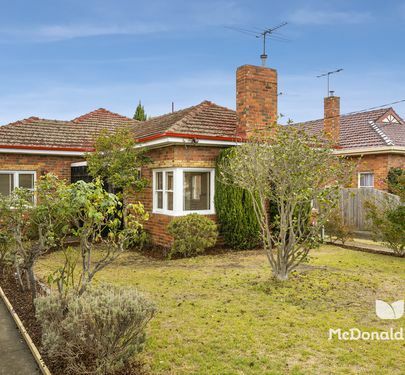 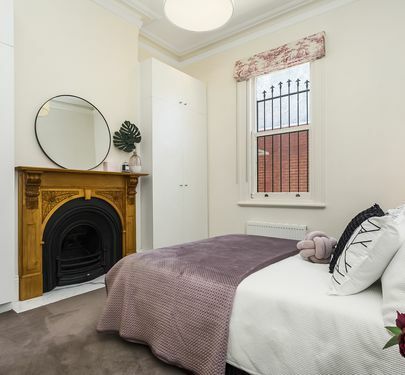 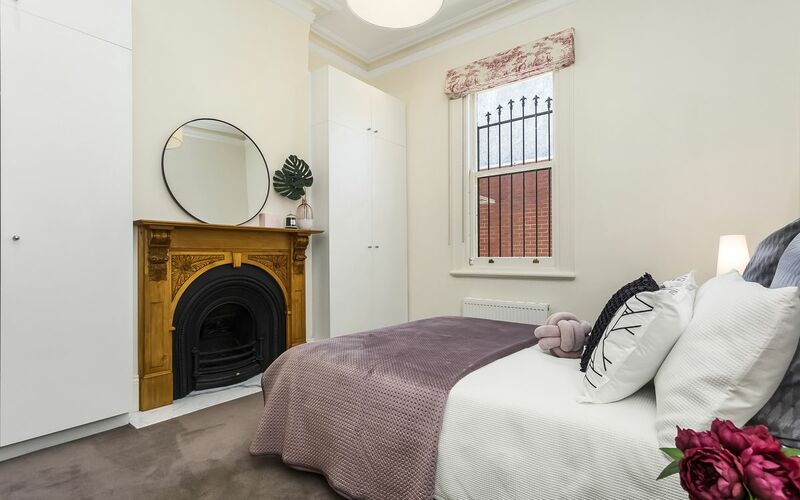 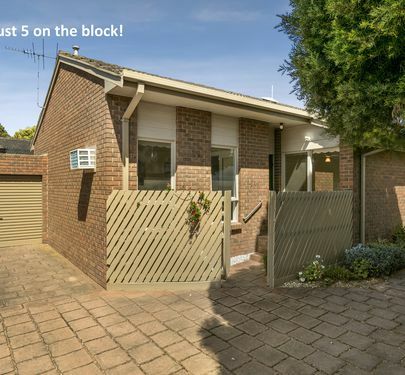 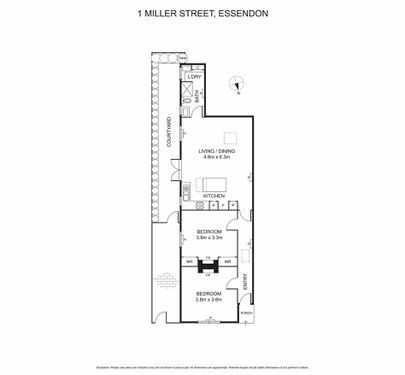 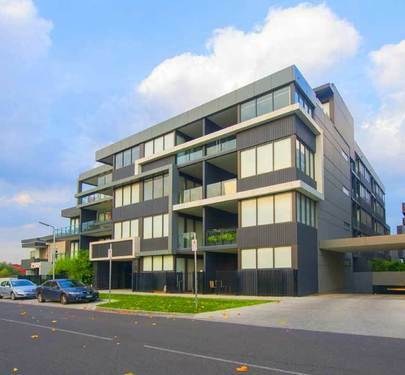 Ideal for young couples, professionals or downsizers in an unbeatable position with Essendon Station, Mt Alexander trams and Buckley Street just a short walk away. Graced with many of the home's original period features, 10 foot ceilings and splashes of natural light at every turn, this home evokes a sense of quality through its thoughtful, stunning design and the character of its decorative ceilings and archways. 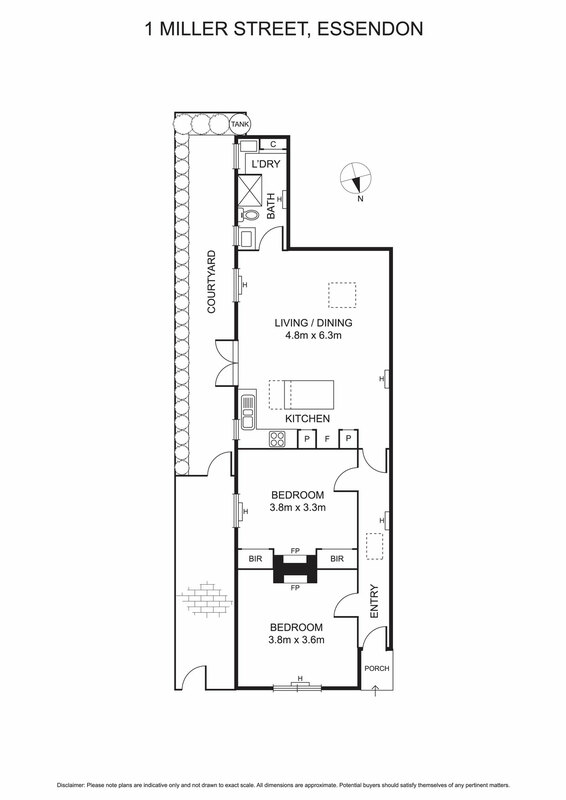 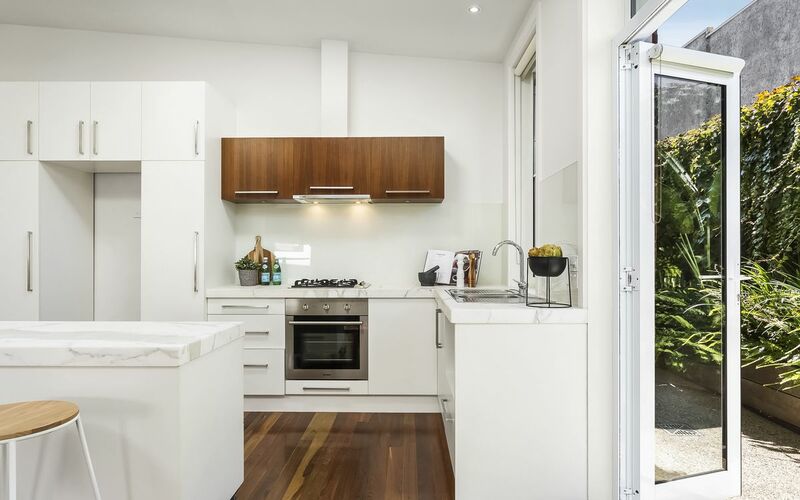 Upon entry two generous bedrooms sit side by side and to the rear a light-filled open-plan living and dining area has pride of place, featuring a stunning kitchen with island bench and calacatta marble benchtops, Blanco appliances, plenty of storage and an angled ceiling with skylights. 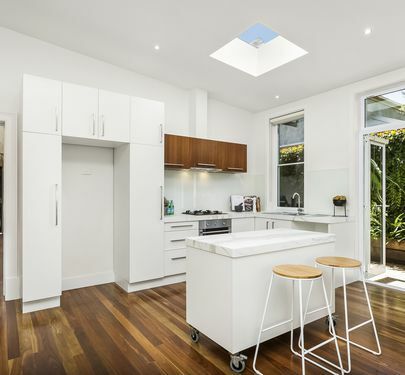 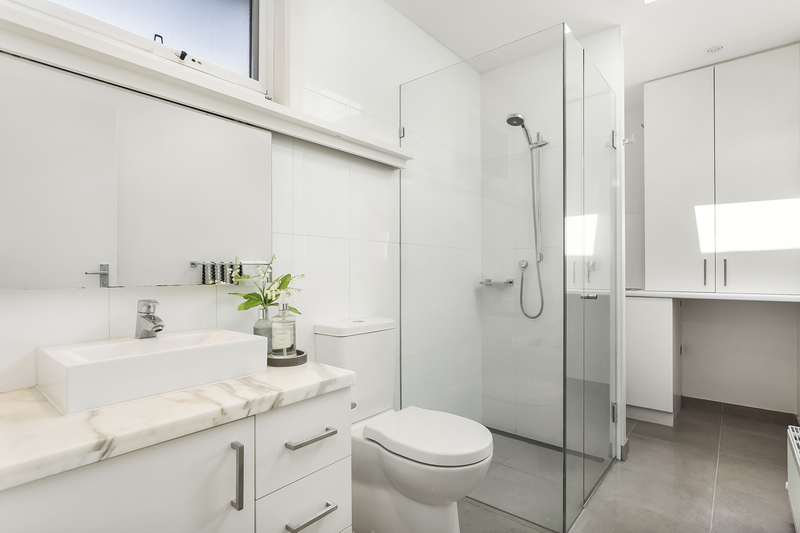 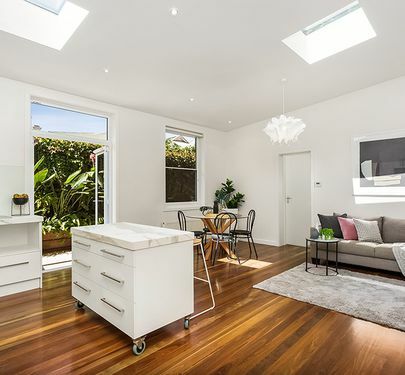 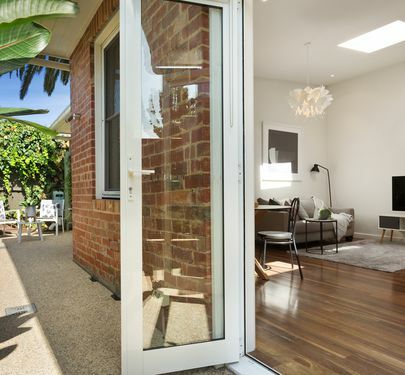 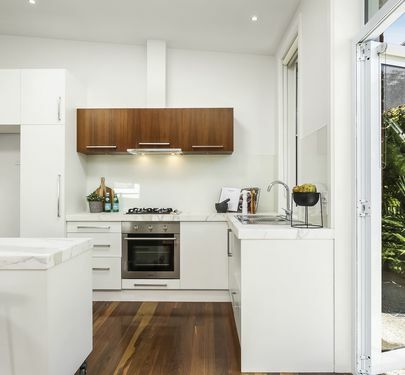 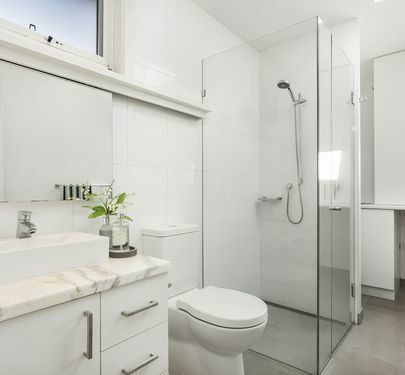 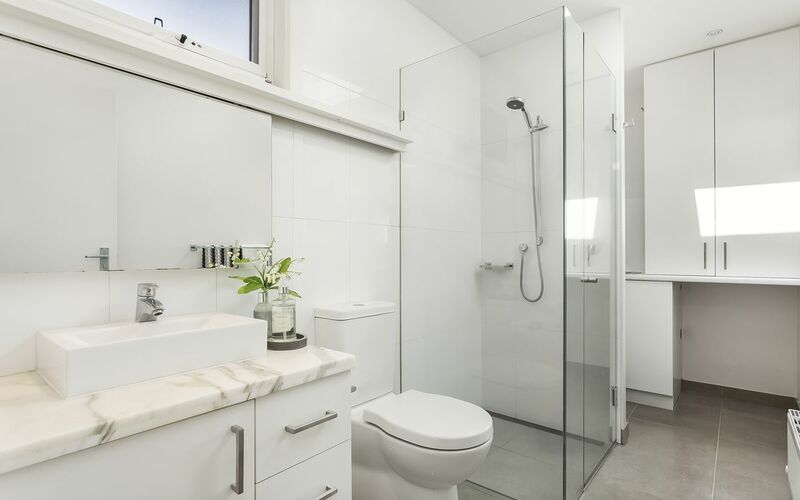 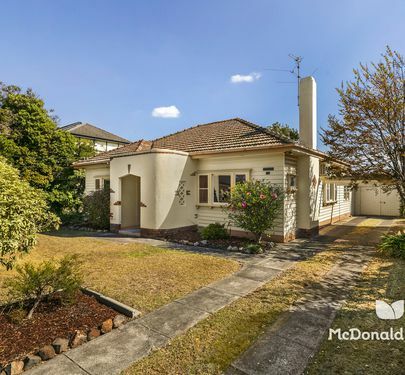 A good-sized bathroom/laundry and pretty rear courtyard, timber floors, plantation shutters, double-glazed windows and energy-efficient hydronic heating all add to the appeal of this extremely low-maintenance home. 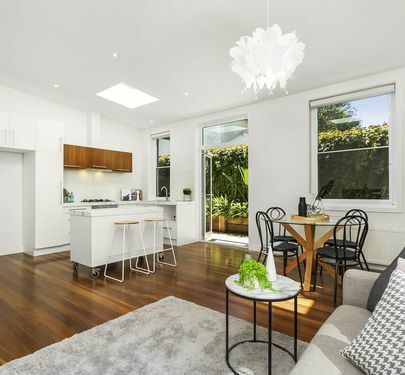 Surrounded by the area’s finest private schools, numerous local parks, and local shopping, cafes and transport all within walking distance, you’ll be spoilt for choice for absolutely everything in this incredible location.